Read about the Fresh Ideas program HERE! Congratulations to all 2018 Winners! 2019 Sponsorship Package Now Available! 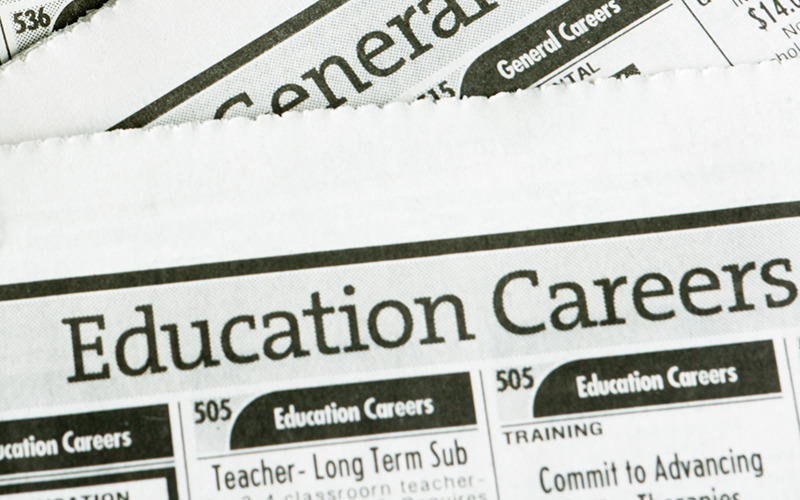 Water/wastewater operators seeking jobs and employers posting open opportunities, click HERE. 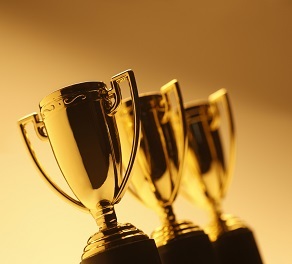 To learn about ACWWA awards click HERE. Go with the Flow is the official publication of ACWWA. More information on this course can be found HERE. 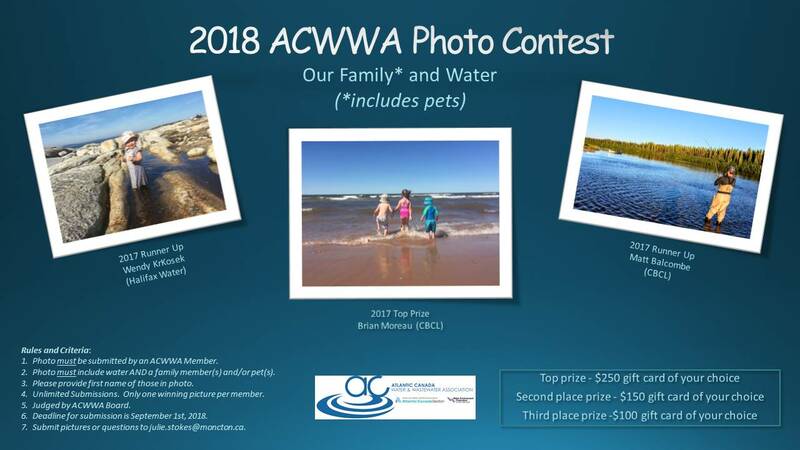 ACWWA holds a photo contest for the best photo of members enjoying water. 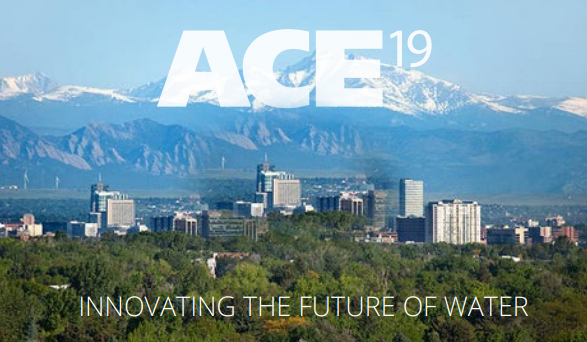 Make plans to attend ACE19 in Denver, Colorado in June 2019! Make plans to attend weftec 2019 in Chicago, Illinois in September 2019! CWF Sponsorship Package Now Available! ■ Courses & Workshops vary from 1/2 day to 4 days in length. ■ Text books and other materials will be sent to the training facility for each registered attendee. ■ It is important to register as early as possible as to ensure course materials are ordered. ■ Continuing Education Units (CEUs) are provided for successful completion of applicable training programs and seminars. ACWWA has recently partnered with the Illinois Section of the American Water Works Association (ISAWWA) to provide archived webinars. ISAWWA records all its webinars and most are made available to ACWWA as Archived Webinars. If you are an ACWWA member, you can watch the Archived Webinars for the low price of $25 each ($30 for non-members). Once you have registered you may view the webinar as many times as you would like. The Archived Webinars are available 24 hours a day, 7 days a week, you can start and stop them whenever you like. ACWWA benefits from the purchase of each webinar. A great way to learn and help support our Section!!! Click HERE for Archived Webinars! If you would like to receive our emails regarding course, conference, and other Association information, please enter details below.